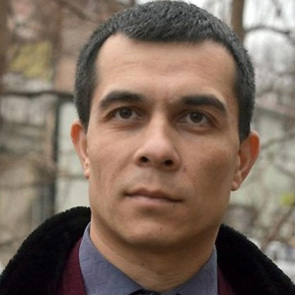 Background: Emil Kurbedinov, a human rights defender and lawyer for a number of Crimean Tatar activists prosecuted by the Russian authorities, was detained on 6 December by Russian Interior Ministry officers on his way from home to his office in the Crimean capital Simferopol. He faces charges under the Russian law forbidding “propaganda or public demonstration of Nazi or other extremist attributes or symbols”, on account of his 2013 Facebook post on a Hizb ut-Tahrir event in Simferopol published a year before Russia occupied the peninsula. A number of groups and organizations which legally exist in Ukraine, including Hizb ut-Tahrir, are banned in Russia. On 5 December, a court in Moscow sentenced 77-year-old human rights activist Lev Ponomarev to 25 days in administrative detention for a Facebook post. On 31 March this year I announced the 5 nominees for Front Line’s human rights award [https://humanrightsdefenders.blog/2017/03/31/finalists-for-the-2017-front-line-defenders-award-come-from-ukraine-nicaragua-vietnam-south-africa-and-kuwait/] and today the organization announced that the winner is Emil Kurbedinov, a lawyer who is helping ethnic Tartars in Crimea. 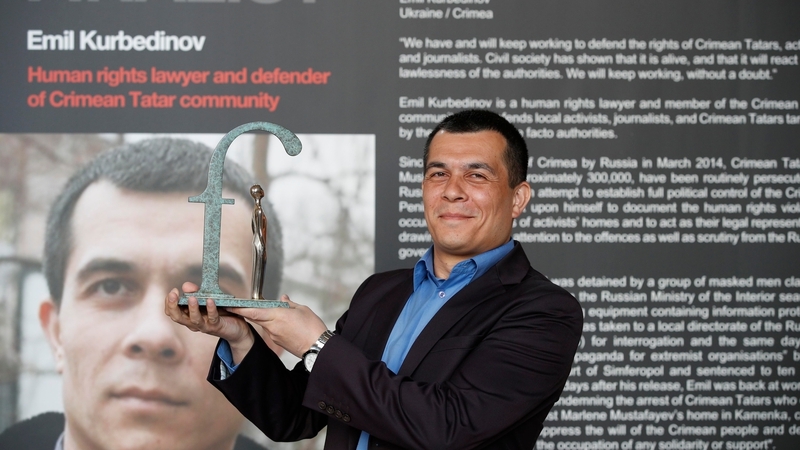 Emil Kurbedinov was at the ceremony in Dublin’s City Hall this morning to receive the Human Rights Defender At Risk award for 2017. According to Front Line Defenders, which has its global headquarters in Blackrock in Dublin, defending human rights activists and political prisoners in Crimea is some of the most dangerous work that any lawyer can undertake. Despite those risks, Mr Kurbedinov has spent years providing emergency legal response for the Crimean Tartar minority, which it maintains has been persecuted by Russian authorities. In January of this year, Mr Kurbedinov was detained by representatives of Crimea’s Centre for Counteracting Extremism while on his way to represent a client whose house had been raided by police. A district court later sentenced him to ten days in detention on a charge of “propagandising for extremist organisations“. 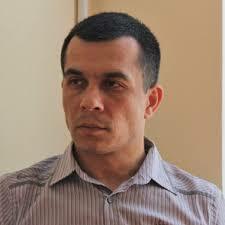 Emil Kurbedinov is a Crimean Tatar and human rights lawyer. Since the occupation of Crimea by the Russian Federation, Emil has been defending the persecuted Crimean Tatar minority, civil society activists and journalists. He also provides emergency response and documentation of rights violations during raids and searches of activists’ homes. In January 2017, masked representatives from Crimea’s Centre for Counteracting Extremism detained Emil and took him to a local directorate of the Russian Federal Security Service (FSB) for interrogation. 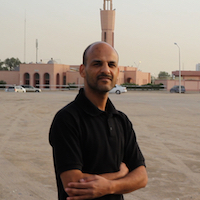 A district court found him guilty of “propagandizing for extremist organisations” and sentenced him to ten days in detention. 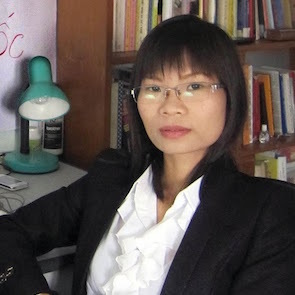 Vietnamese blogger Pham Thanh Nghien spent four years in prison for her work publicising violations against and defending the rights of relatives of fishermen killed by Chinese patrols. Following her release, she was kept under house arrest, during which time she spearheaded numerous human rights campaigns and co-founded the renowned Vietnamese Bloggers’ Network. Nghien has had her home raided, been blocked from attending medical appointments, had a padlock placed on her door from the outside, and been refused a marriage certificate. Nghien has also survived numerous physical assaults aimed at stopping her powerful, peaceful work uncovering and publicising human rights violations in Vietnam. 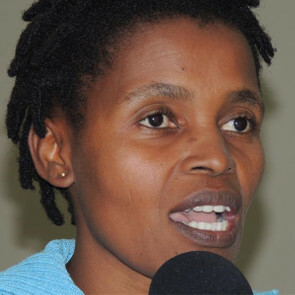 Nonhle Mbuthuma has persisted in her struggle for land and environmental rights in South Africa’s Eastern Cape despite assassination attempts, ongoing death threats and the murder of her colleague. She is a founder and current member of the Executive Committee of the Amadiba Crisis Committee, formed to unite community members in five villages of the Amadiba Tribal Authority region opposing destructive mining projects. In July 2016, Nonhle and other activists successfully forced the biggest shareholder in a titanium mining project to withdraw, but threats to activists continue as the community now fears the project will continue with funding from local “front” companies. 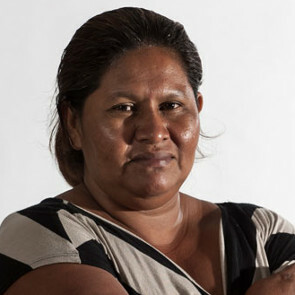 Human rights defender Francisca Ramírez Torres‘ children were attacked in attempt to stop her powerful work advocating against a destructive inter-oceanic canal in Nicaragua. Francisca is the coordinator of the Council for the Defence of Land, Lake and Sovereignty, which educates communities on their rights, campaigns for the repeal of laws allowing land-grabbing. The proposed canal would displace thousands of small farmers and indigenous peoples, without respecting their right to free, prior and informed consent. Francisca has been detained, harassed, and had her home and family attacked for her peaceful resistance to this destructive canal project. The annual Front Line Defenders Award seeks to focus international attention on the human rights defender’s work, thus contributing to the recipient’s personal security, and a cash prize of €15,000 is awarded to the Award recipient and his/her organisation in an effort to support the continuation of this important work.